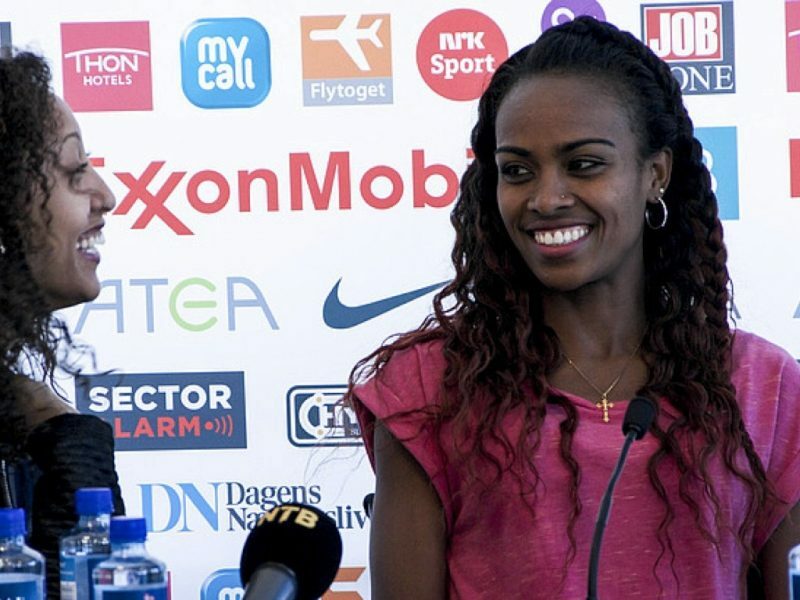 In a special tribute to the 50th anniversary of the ExxonMobil Bislett Games, Ethiopia’s world indoor 3,000m champion, Genzebe Dibaba has officially revealed to the media her intent to break the world 5,000m record on Thursday evening. "I’ve spoken to my sister and she told me to use the unique atmosphere in the great stadium. "My cousin, Meseret Defar (the 31-year-old double Olympic and world 5,000m champion) also broke the world record here (with 14:16.63) in 2007. She also won here in 2009 and 2013. "It feels more safe to run indoors – this is my first time attacking the 5,000m outdoor world record so I am a bit nervous but I am confident it will go well,” she revealed. "I ran 14:19.76 to win in Eugene (at the Pre Classic/IAAF Diamond League at the end of May to move to fourth place on the world all-time list) so I am not far off the world record time. "I will be paced to 2km then I will take over myself. The weather conditions are supposed to be perfect so I hope to take my sister’s record," she added. 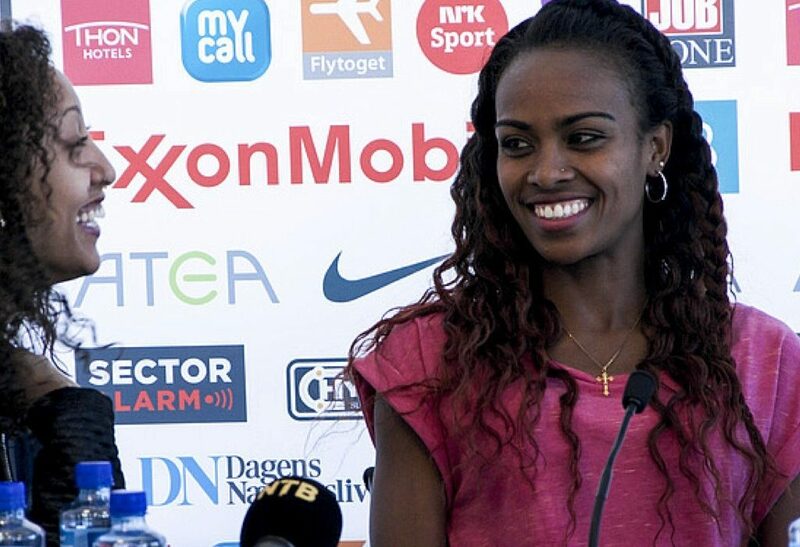 With a 15,000-strong sell-out crowd set to descend on the Bislett Stadium this week including an estimated impressive 1,500 Ethiopian fan-base, local support will be strong during her attempt to become the 70th world record breaker in the event’s prestigious 50-year history. "My shape is very good – I’ve been getting ready for this race for a while and I am ready to break the record,” Dibaba explained. "I believe in God and know he will help me to break it after I have worked so hard. I have trained well and I feel in very good shape. "If I break the record, it will help with my confidence and chances for Beijing (the IAAF World Championships in August) - there, I hope to win the gold medal in the 5,000m event because I want to make my country proud and give them a reason to celebrate.